TRIGGER WARNING: In this post we will be covering Eating Disorders (EDs), their symptoms, and common misconceptions. In honor of National Eating Disorders Awareness Week which is February 22-28, 2015, Cheri, Sanjiv and I decided it was a good idea to address Eating Disorders in Literature. Sanjiv would like to mention that when creating characters with mental disorders, it is important to understand that no individual exists in isolation, and to consider the familial and social situations in which the characters exist and how that might influence their psychopathology. Particularly with children and adolescents, the familial environment plays a large role in the development and expression of psychopathology. There are three main types of EDs: Anorexia Nervosa, Bulimia Nervosa, and Binge Eating Disorder. 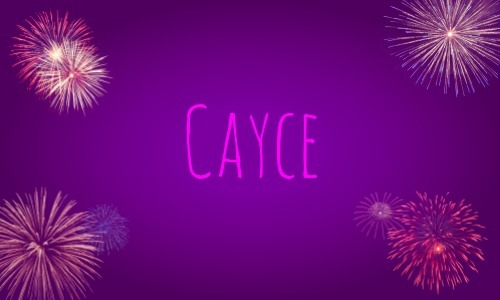 I first came across Holly Black with the release of her first Tale of Modern Faerie, Tithe, which followed half-Japanese (sort of: read more on this here) Kaye as she journeys through the dark fey world with her best friend’s older brother, Cornelius. I was deeply enamored with Black’s writing style as a teenager: the fluidity of her imagery, the dark undertones of each character and creature and dialogue, and especially her boldness with sexuality and nonchalant LGBT representation (notably only reserved for side characters though; more on this later). 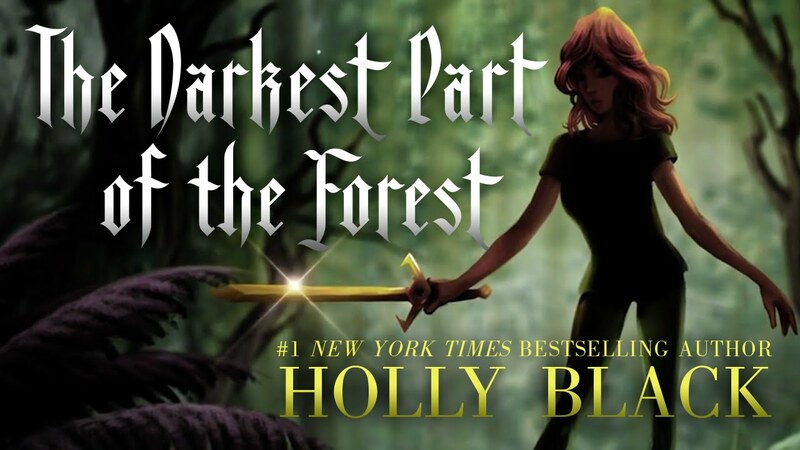 I wasn’t around the YA genre when her follow-up books to Tithe were released, (Valiant and Ironside) and so I was pleasantly surprised at the recent publication of The Darkest Part of the Forest (Jan. 2015) which coincided with my own return to exploring YA. Having returned to the genre from a very different perspective (and, cough, age), it’s kind of comforting to have something familiar to fall back on. But Holly Black and her faerie worlds have changed, too. From the book trailer, which you can watch here. The Darkest Part of the Forest tells the story of Hazel and Ben Evans, siblings connected to and destined for the strange faerie world in the forest beyond their tiny town of Fairfold. Unlike Tithe, the human and faerie world not only interact but overlap: Tourists come to Fairfold to gaze at the horned boy sleeping in a glass casket, and some go missing due to fey mischief, a truth openly acknowledged by everyone in town. The contrast between the modern and the folklore make for a great backdrop for the main story: The horned boy in the glass casket wakes up and Hazel and Ben suddenly have a faerie king at their backs and a monster at the heart of the forest tormenting the townspeople. But, how does Black’s latest novel hold up in terms of diversity? The simplest answer is: It tries. Once every twelve lunar cycles, more than a billion people around the world take part in a pagan celebration worshipping one of twelve creatures: eleven common and one mythical. This year, the celebration took place three days ago on the 19th, ushering in the year of a creature which has long been debated to be either a ram, goat, or sheep. Depending on which lunar cycle they were born into, attributes are placed upon people, mirroring that of the animal currently in cycle. Those of the ram/goat/sheep are considered to be gentle, calm, well-liked, and kind hearted. And yet many parents attempt to adjust their birthing cycles to avoid their children being born as meek creatures. Tradition dictates that at midnight of the new lunar year, hundreds of thousands of papers filled with gunpowder be lit with a timed fuse and explode — even in highly populated urban areas. Lauded for the brilliance of each explosion, these ordinance are used to somehow scare off any bad spirits or bad luck that may try to invade through the year. No Asians allowed in this cartoon about Asian cultures. Via Colorlines. While representation or lack thereof is easy to spot in movies and television due to visuals, the whitewashing of casts in literature is equally problematic. So, let’s say you’re a writer who wants to ensure you have a culturally diverse cast or main character. Where should you begin? Do NOT make a character’s race their main focal point (unless it drives their arc/story) or a justification for their existence, even (or especially) for background characters. In other words, if you ask someone to describe your character to you and they can’t go very far past, “They’re black/Asian/Mexican/whatever,” then you’re doing something wrong. Ideally your PoC characters should be allowed the same amount of complexity as any other main character. Don’t get hung up on making sure they are [insert culture here] enough. Good Example: Ari and Dante in Aristotle and Dante Discover the Secrets of the Universe (read my review here). Their Mexican heritage is mentioned and important to establish both their physical appearance and their family background. Their diversity (as queer people of color) informs their conflict but is not as all-caps descriptors of who each character is. They are Ari and Dante, but they are also Mexican and LGBTQ. Bad Example: Some characters that can’t be described very far past their race: Long Duk Dong from Sixteen Candles and Mickey Rooney’s yellowface character in Breakfast at Tiffany’s. Think that no longer happens any more? 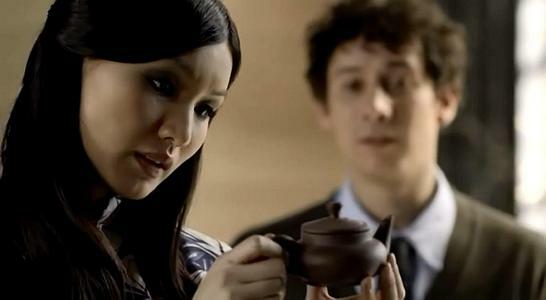 Try BBC Sherlock’s The Blind Banker episode and its China Doll/Lotus Blossom Soo Lin, the Dragon Lady boss of a Chinese smuggling ring, and Orientalism everywhere. Literally every time we see Soo Lin she is surrounded by tea pots. Do NOT base your knowledge or representation of a culture off of already existing stereotypes or tropes. This goes hand-in-hand with the above DON’T. 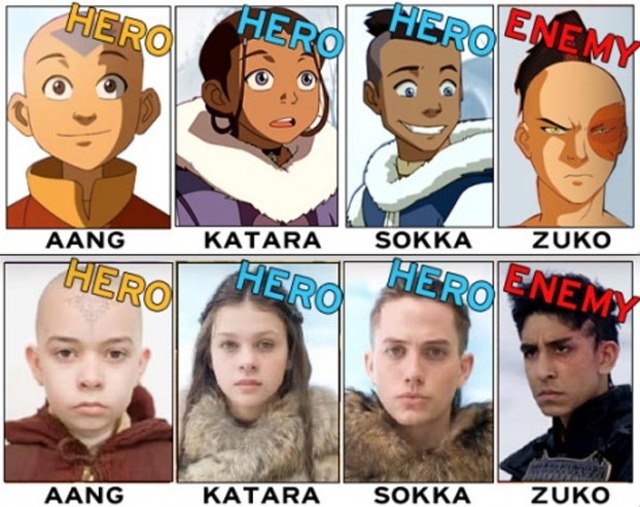 If your diversity decisions are based on thoughts like, “This character is going to be smart and shy, so it’s easiest to write them as Asian,” or “I want this character to be a gang leader, so he’s going to be black,” you may need to start reframing or rethinking how you will diversify your cast, lest you fall into the Fake Diversity cast. Your Asian character can be smart and shy, but hopefully that won’t be the only thing your reader will take away from your story about them. Just like any other character, you want to move away from 2-D simplicity. Cheri is going to start an amazing series of posts (dates yet to be determined) of looking at author’s techniques and styles and analyzing them with a critical eye. With this, perhaps, she will give readers insight and future writers a peek into the minds of authors and why or how they do what they do. Cheri is an amazing person and a Master at her craft. 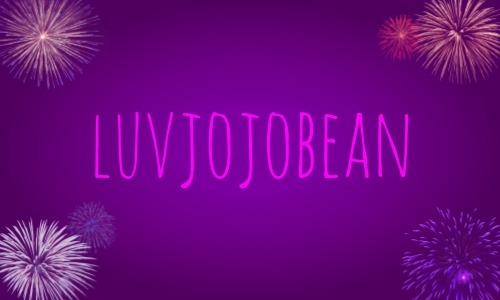 (For those who are just joining us, she has her Masters in Creative Writing so, yes, pun fully intended.) For those reasons, it makes it hard for me, a simple-minded layperson, to critique her chosen profession. To say the least, I have always felt unqualified to provide any feedback. And yet, Cheri has always encouraged me to tell her exactly what I dislike or have problems with in her writing. I am a reader and ultimately all readers know things. I have learned to filter through those things that I like and dislike and learned that some of these things actually have some merit to wise sages like my mentor. I also learned that it is only through a sharp, critical eye that one’s own work will improve and one becomes a more informed and better reader. So here I go, delving off the deep end in my first attempt to analyze my ‘head monk’ in our prompt given to us by one of our Banana Bunch, Sanjiv: Write a light horror-romance about a socially-anxious monk. You can read both pieces here. Plot: We are first introduced to a head monk that Sai, who is a young acolyte (a word that I had been trying to pick my brain to find in my own piece and failed) and our MC, is trying to emulate. He falls short because of his anxiety and instead makes a few “bad decisions” after finding a woman in a broken mill. We find out about the woman and why she had called out for help. As Cheri mentioned, having inside knowledge into stories make it hard to read it as is. Character & Narrative: Characterization is completely given through use of descriptors. Anxiety and personality for Sai is quickly given and shows his thought process. Rei is equally formed through the use of descriptors. We learn more from the way she tells us things than when readers were told directly that she is “weak and not particularly beautiful.” Her sharp tone, “breath [that] smells of blowflies.” and her “hair [that] falls over her face like cobwebs.” gives a haunting image. The use of third person limited perspective gives a wider view of Sai and his surroundings while still connecting the reader to one character and leaving Rei a mystery. Third person limited is when you use third person, but the focus is on one character’s perspective. You only know what the character knows and observes. The present tense of the piece puts the reader right in the moment as events are happening. Structure: The piece is choppy, skipping from scene to scene which leaves readers scrambling to gain their bearings each time adding to the frantic nature of the piece. Moments were long and drawn out, others were short and left much for the reader to imagine, forcing one to take an active role in the story. This also makes it hard to keep up sometimes. The beginning was meticulously crafted which made the jump to the end (after Sai kills the rabbit) happen very quickly. I almost wished that there was more development between the characters after that point. She uses dialogue effectively both to give readers an idea of what the characters are like and to move the story along. Technique: Cheri provides wonderful insight into all things, though, and gives hints and foreshadowing throughout the piece. “If Sai had just taken the main routes up to the rail with the rest of the group…” is told to readers in the first paragraph and “So Sai makes another bad decision…” She also uses little clues to set the tone. “Her voice is wistful but her fingers dig into Sai’s wrists like fangs.” And the reader immediately knows something sinister is happening. What I take away from Cheri’s pieces is the amazing use of descriptions and how every word can be used in more than one way: to set the tone and to describe what is happening. She chooses every word, fully aware of the situations in which they are used and uses the best word each time. If you’ve ever exchanged your writing with someone to critique, chances you’ve gotten some pretty succinct replies along the lines of “I liked it!” or “It was okay…” It’s usually a little more difficult to get feedback on what could be changed (and to what effect) and what just didn’t work for them. On top of all that, getting a beta reader’s perspective on what works in your overall style and technique. Although it’s been almost a year since Chebk and I began writing together, despite many, many critiques and edits, we have never formally analyzed each other’s writing. Before you scroll past: This is not an ego boost. (Sadly.) Eventually Chebk and I want to start looking at author’s techniques and styles and how beginner (or not beginner) writers can apply it to their own work. Before we get in too deep with that we thought we would start with ourselves. Sacrificial potatoes. Thus, again, the prompt, via Sanjiv, is: Write a light horror-romance about a socially-anxious monk. You can read both pieces here. I will be referencing direct quotes from the text in the analysis if you don’t want to look at the link. But: You can also still submit your own flash fiction for the prompt here.